December 12, 2017by Shamis & Gentile P.A. How much do Miami legal services cost? Can I find an affordable injury lawyer near me in Miami? Injury lawyer info: How your personal injury settlement is calculated. I have suffered a personal injury through no fault of my own. How can I find an affordable injury lawyer near me in South Florida? I have damaged property, personal injuries, and medical expenses. Should I file a lawsuit? If the insurance agencies offer a settlement, what would be a fair personal injury settlement? Calculating legal expenses can be tricky. If you operate on a contingency basis, then you might only need to pay the injury attorney after a settlement. Otherwise, you must pay for the attorney’s expenses in defending you. These expenses might include paperwork, time and investigation. An injury lawyer in Miami can investigate an accident scene and arrange for witnesses to help you win your case. Trials can be quite expensive for all parties involved. Court clerks must find a date on the court schedule. Sometimes, it makes more sense for all parties to agree to a settlement. A Miami injury lawyer can represent you during these negotiations. An experienced injury lawyer in Miami knows how much the insurance companies should offer. 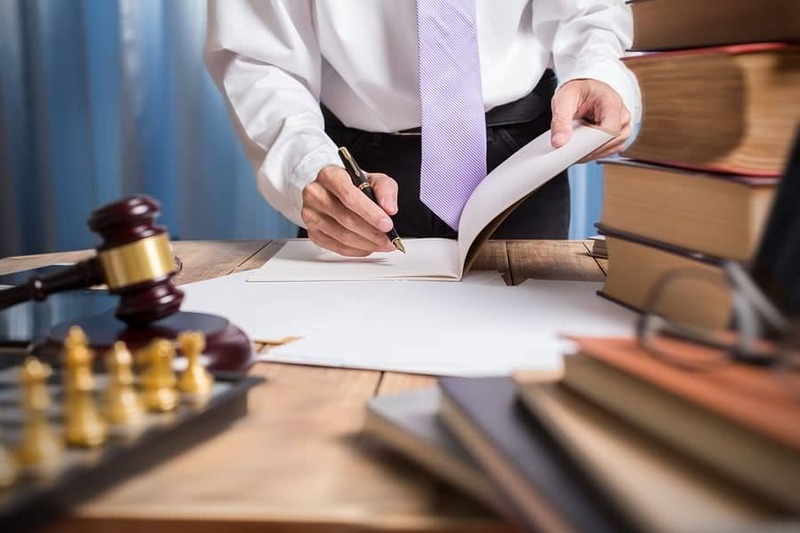 Lawsuits are important because they might be used to establish the foundation for a personal injury settlement. If the first jury awards one victim with $1 million and there are 500 victims, then the insurance company might start with the base number of $500 million for a settlement. This becomes the standard. Insurance adjusters have their own actuaries, who calculate the risk for certain damages. Most insurance companies will try to save money, so they will only offer a percentage of the total amount. Similar lawsuits are used to calculate settlements for similar categories of personal injury (i.e. medical devices). There are compensable damages and non-compensable damages. Compensable damages can be compensated by a legal judgment, non-compensable damages cannot. We can plug your data into the Personal Injury Settlement Calculator to see what you can expect. We, at the Law firm of Shamis & Gentile P.A., can provide you with representation during trial or strategic negotiation. We can assign an experienced injury lawyer from Miami, Florida to ensure that you receive fair compensation and justice. What Are Transvaginal Mesh Lawsuits All About?